Kalani & Asuelu head to Utah with baby Oliver, but it’s not a smooth ride. When Asuelu decides to take Oliver out of his carseat while Kalani is going 80 MPH on the freeway, sh*t hits the fan. Colt has big plans to officially propose to Larissa with a diamond ring, but his extremely misguided ideas ultimately blow up in his face, leaving him to console himself with international cat costume websites and dreams of mom’s beef stew. After seeing Eric’s hideous living conditions, Leida drags her entire family over to witness the horror show. They are, of course, disgusted. But will they actually drag Leida and Allessandro back to Indonesia? Jonathan & Fernanda try to put the blowup at the club behind them, but it won’t be easy. Fernanda is missing her family in Mexico, and she’s nervous about meeting Jonathan’s “jealous” mom soon. The fact that Mother Jonathan only found out about her son’s engagement on social media – and not directly from him – doesn’t help matters. Ashley takes Jay out and about in Mechanicsburg, PA, where Jay feels like a fish out of water. He’s missing Jamaica and feels especially uncomfortable living in a predominantly white area. His motives for marriage are questioned too, as previews reveal him admitting that he wouldn’t necessarily consider marrying Ashley so fast unless it guaranteed him U.S. citizenship. 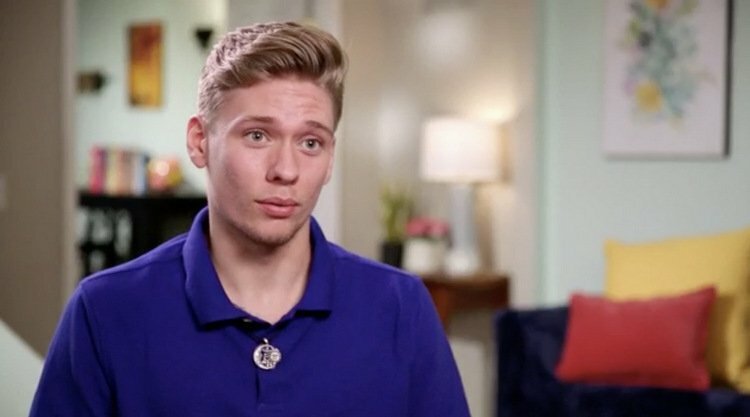 Tune in to TLC tonight at 8 pm Eastern/7 Central for an all new 90 Day Fiance. Join us in the comments section for a live viewing party! TELL US: WHO’S ON THE ROAD TO MAKING IT? WHO’S DOOMED TO FAIL?